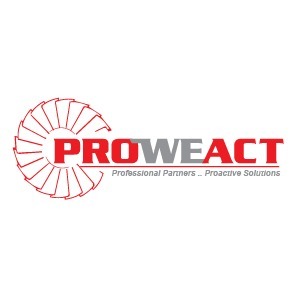 Globe Heat Treatment Services Ltd are pleased to announce that we have formally established a distributor agreement with Proweact based in New Cairo, Egypt. We are pleased to be working with this fast-developing company with professional engineers, experienced in the Oil, Gas, Power, Petrochemical and fabrication industries. This cooperation means that we will be better able to supply our heat treatment equipment and support to industry throughout Egypt and we look forward to building a strong working cooperation with Proweact to serve the needs of Egyptian industry. Alternatively you may contact us here at Globe Heat Treatment Service Ltd enq@globeheat.com and we will pass your Egyptian enquiries on to them and correspond with them to ensure that our cooperation with Proweact gets you a fast and reliable service with a local support.